we state that we got the opportunity to organize EHPRG meeting after 13 years again in Prague. The 57th European High Pressure Research Group Meeting on High Pressure Science and Technology (EHPRG2019) will be held in Prague, Czech Republic, from 1st to 6th September 2019. Meeting sessions will be held at the congress Hotel Duo****. 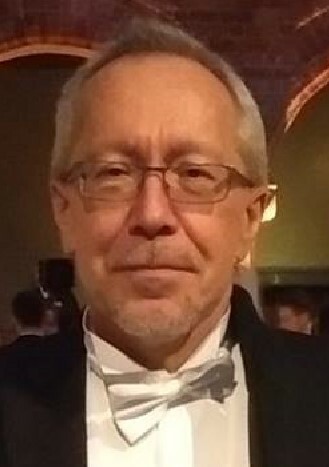 Anatoly B. Belonoshko works at the Department of Physics of the Royal Institute of Technology in Stockholm. He graduated from Moscow State University in the field of Mechanical Engineering and then worked at the USSR Academy of Sciences. After defending his dissertation at the Institute of Chemical Physics in Moscow, he received a postdoc position at the Institute of Earth Sciences of Uppsala University and continued his research at Uppsala University at the Department of Physics. His research interests are in applying computational methods to study materials under extreme conditions, in particular minerals in the deep interior of the Earth. He published more than 100 papers (among them are papers in Nature, Science, Nature Geoscience, PRL etc.) in this field. His research on the Earth Inner Core was highlighted by Swedish and international media. For his studies he was elected a fellow of American Physical Society. Mohamed Mezouar is a Scientist in charge of the Beamline ID27 at the European Synchrotron Radiation Facility (ESRF) in Grenoble, France. He graduated from the Department of Physics of the University Paris VII, Denis Diderot where he received his doctoral degree in 1997 with focusing on Condensed Matter and X-ray diffraction. From 1997 he worked as a postdoc at ESRF being responsible for the Large Volume Cell program at the beamline ID30. He became responsible for the beamline ID30. He became responsible for the beamline ID30 in 1999. He is loyal to ESRF to the present and he is a deputy group head at the high pressure beamline ID27. In his work he addresses the most exciting and challenging questions related to science at very high pressures using the beamline ID27 which is a premier X-ray powder and single crystal diffraction station dedicated to research at extreme pressures and temperatures. He is a co-author of 255 publications. He is member of AIRAPT Executive Committee and was a member of the IUCr commission on high pressure from 2003 to 2007. He is also the member of the Editorial Board of “High Pressure Research”. 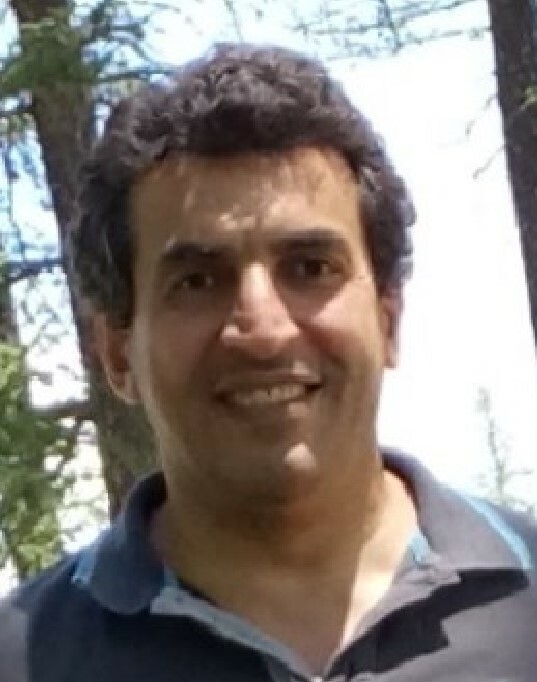 Mohamed Mezouar research activity is devoted to the structural and vibrational properties of condensed matter under extreme conditions of pressure and temperature. In particular, a large part of his research programme is focused on the physical properties of the liquid state at high density. In this plenary lecture, he will present recent studies of phase transformations in molecular liquids that shed new light on their microscopic nature and origin. Jiřina Bartůňková graduated from the Faculty of General Medicine of Charles University where she later worked in the clinical immunology unit. She received her postgraduate certification in internal medicine and her specialist certification in clinical immunology and allergology. She was appointed Professor of Immunology in 2003. She took several fellowships at leading immunology institutions outside the Czech Republic. In addition to practicing medicine, she is engaged in research and teaching in the field of clinical immunology. She is Head of the Department of Immunology of the 2nd Faculty of Medicine of Charles University, Prague. She initiated and lead the dendritic-cell based anti-cancer vaccine development from preclinical research until phase III clinical trials. 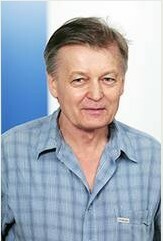 Mikhail Eremets works at Max Planck Institute for Chemistry in Mainz and is a leader of the research group "High-pressure chemistry and physics". He studied physics at the Moscow Engineering Physics Institute. He received his Ph.D. degree in 1978 at the Moscow Institute of General Physics Academy of Science. He then worked in the High Pressure Physics Institute of Academy of Science of Russia where he eventually became a Director of the High-Pressure Physics Department. Mikhail Eremets is particularly known for research on superconductivity, having discovered the highest critical temperature for superconductivity in hydrogen sulfide. Part of his research contains exotic manifestations of materials such as conductive hydrogen, polymeric nitrogen and transparent sodium. He is a member of American Physical Society (APS), American Association for the Advancement of Science (AAAS), Max Planck Graduate Centre (MPGC) etc. He is an author and co-author of more than 180 publications in high-impact journals. He is an author of a book “High pressure experiment methods” published by Oxford University. 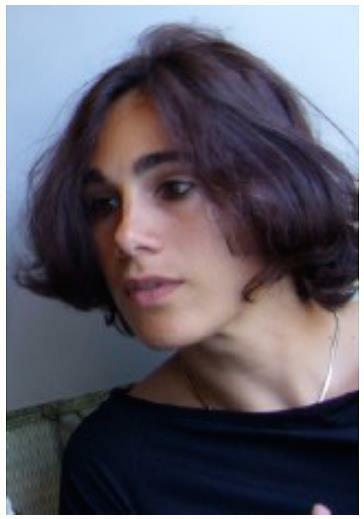 Alessandra Ravasio is a researcher at the French National Center for Scientific Research (CNRS). In particular, she works at the international academic large-scale laser facility LULI (Laboratoire d’Utilisation de Lasers Intenses). 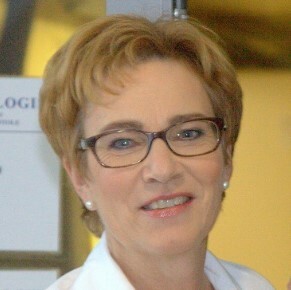 She began her studies at the Università di Milano Bicocca and received a Ph.D. degree at the Laboratory LULI-Ecole Polytechnique. Alessandra continued her research at the Atomic Energy Commission (CEA) in Saclay as a post-doc, where she received a “Prix Plasma” award from the French Physics Society for her work. Her research in the field of very high temperatures and pressures and development of experimental techniques has been very highly rated with a Bronze medal of CNRS. She recreates astrophysical conditions in the laboratory, to probe the mysteries of plasmas, magnetic fields and hot solids. She is a co-author and author of more than 70 publications in the journals including Physical Review Letter, Nature, Nature Communications etc.